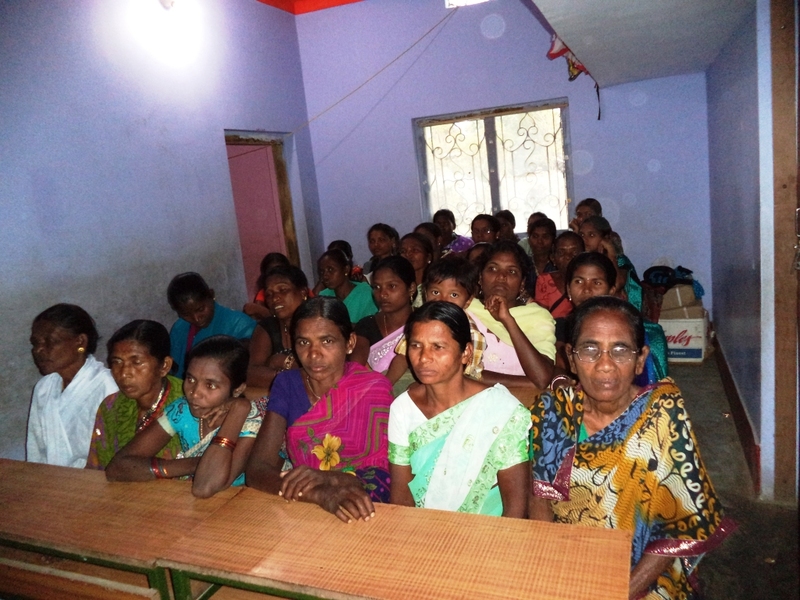 We started a new 3 years walk with 27 widows from Orissa. 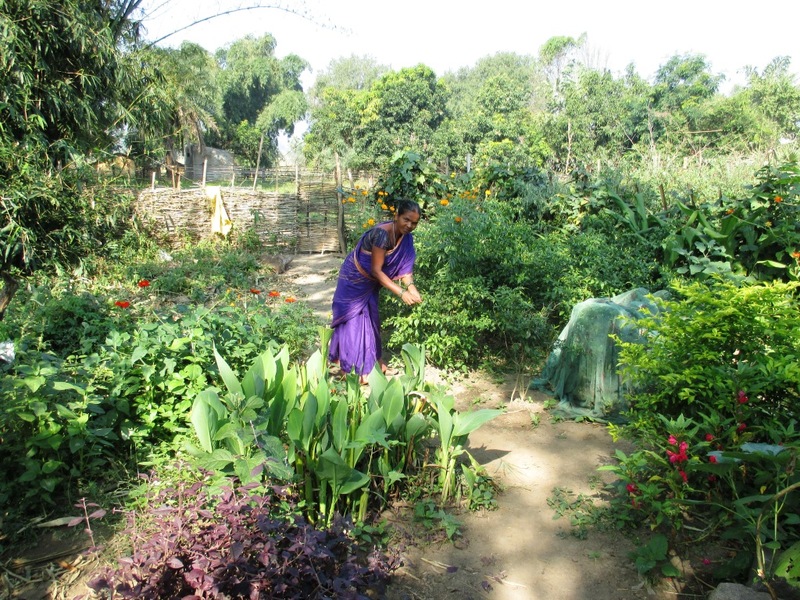 The first step was to hold a seminar on gardening in order to encourage these widows to plant vegetables in their small space around their hut or house. They were very enthusiastic about the idea. Below pictures are from early 2014. 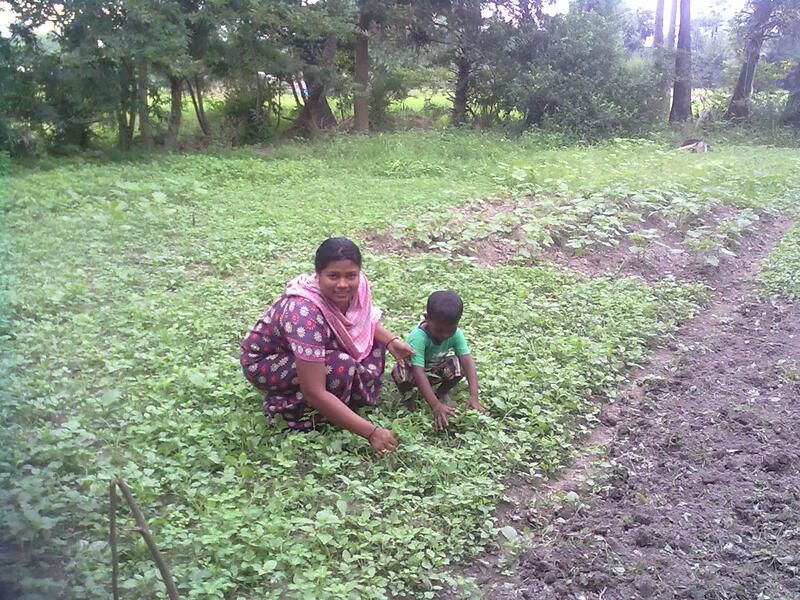 Most of the women were very successful with their first harvests! It enriched their diet and there was enough surplus to also sell. 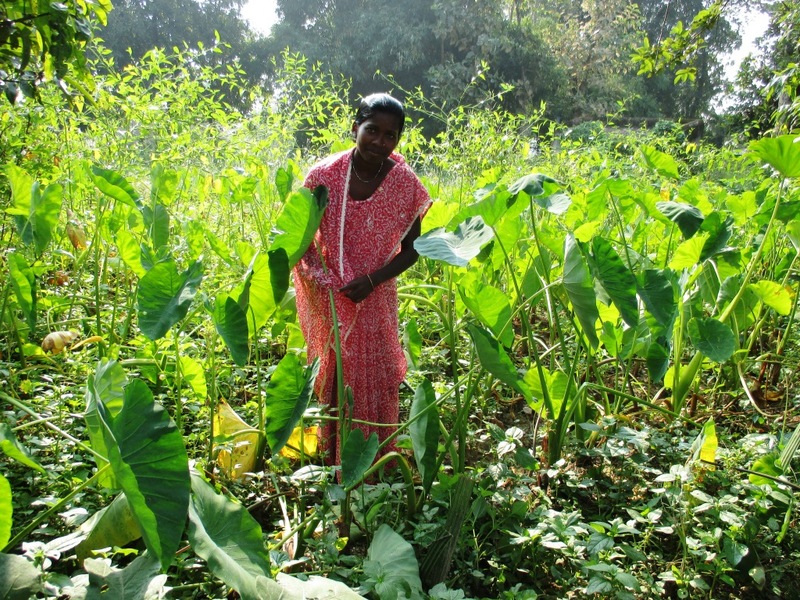 We are delighted that these women have a green thumb and weren’t even aware of it! 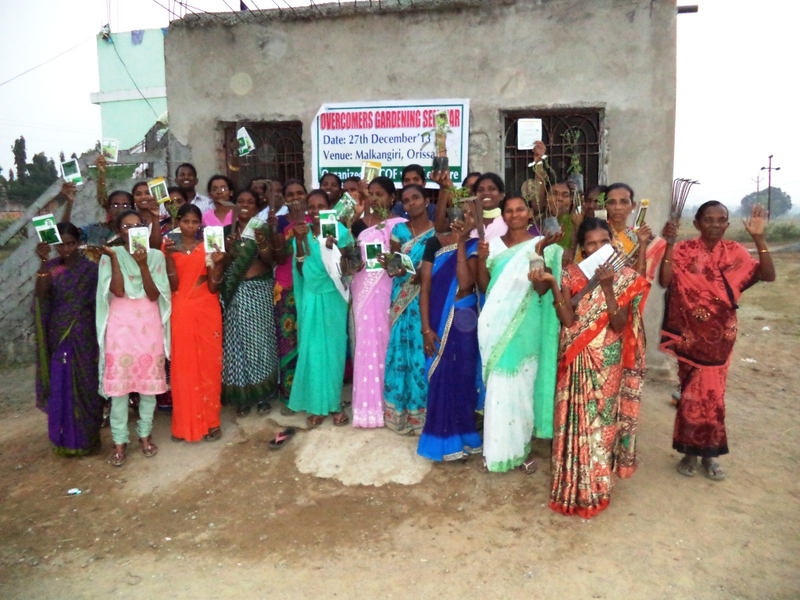 All our widows showing their new gardening tools. Our widows in the seminar. 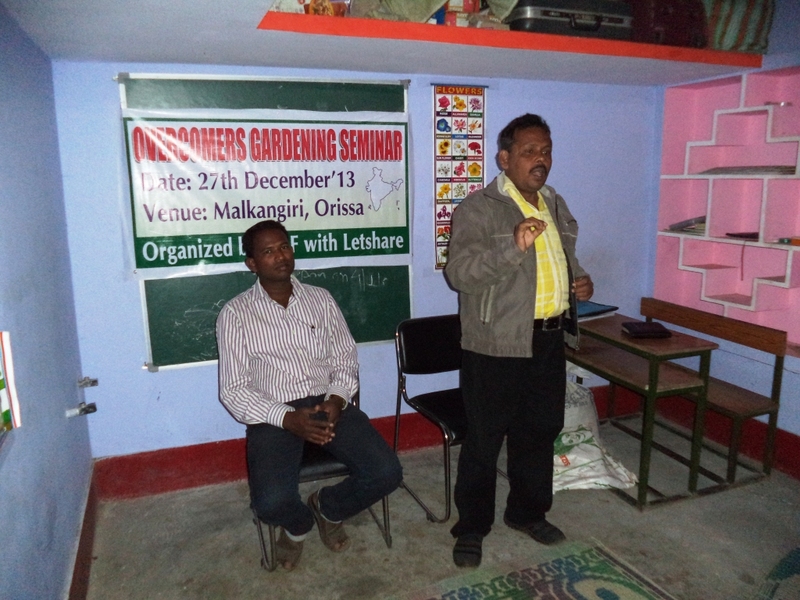 A government agricultural expert teaching our widows on home gardening. Our widows preparing lunch. Learning makes hungry! Widow Anjali’s garden. Isn’t it just wonderful? Widow and social worker Angel’s garden. Widow Kumadini Mahapura’s garden. She made herself a little paradise and found her joy working in it.